Stories from the KUCB Newsroom from the Aleutian Region, the Pribilof Islands, the Alaska Peninsula, and beyond. On April 23, one of the most luxurious cruise ships in the world will make a day-long stop in Unalaska. It's the Crystal Serenity, and later this summer the $400 million dollar ship will make history by sailing from Anchorage to New York City through the Northwest Passage. Last week the cruise ship company announced its ship would be accompanied on that August trip by a British icebreaker called the RRS Ernest Shackleton. But it's too early in the season to make that formidable journey. 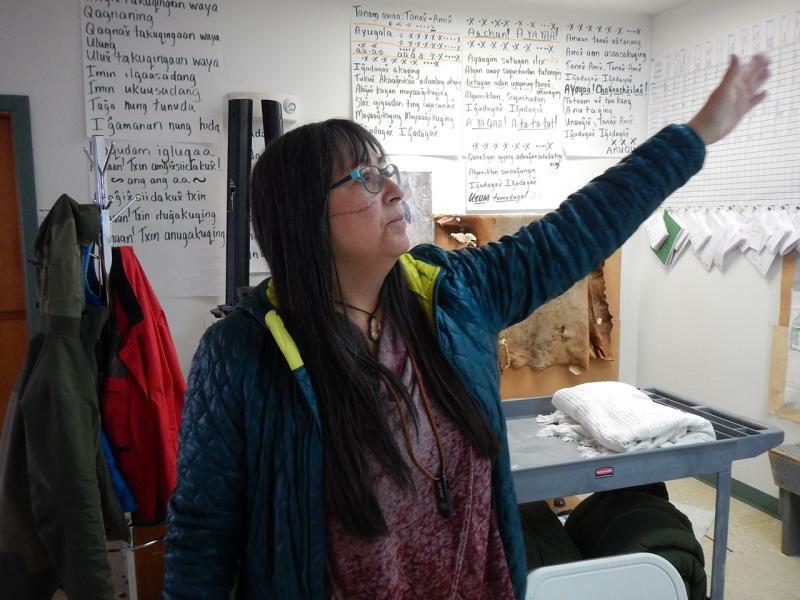 Organizers of the inaugural Unangam Tunuu Download Camp are inviting interested participants to attend a two-week-long language camp this summer on St. Paul Island in the Pribilofs. Aquilina Lestenkof is director of the cultural affairs office for the tribal government of St. Paul Island. She's looking for six teams from eastern Aleutian Unangan communities to attend the all-expenses-paid camp. In early March she sent out a letter describing the effort for revitalization of the language. Reporting from Alaska and Washington state throughout 2015, John Ryan covered Shell Oil's ultimately unsuccessful attempts to drill for oil in the Arctic Ocean. The Radio-Television Digital News Association deemed his work for KUCB and for Seattle NPR station KUOW the best continuing coverage at any radio station in Alaska, Montana, Oregon, Idaho or Washington in 2015. 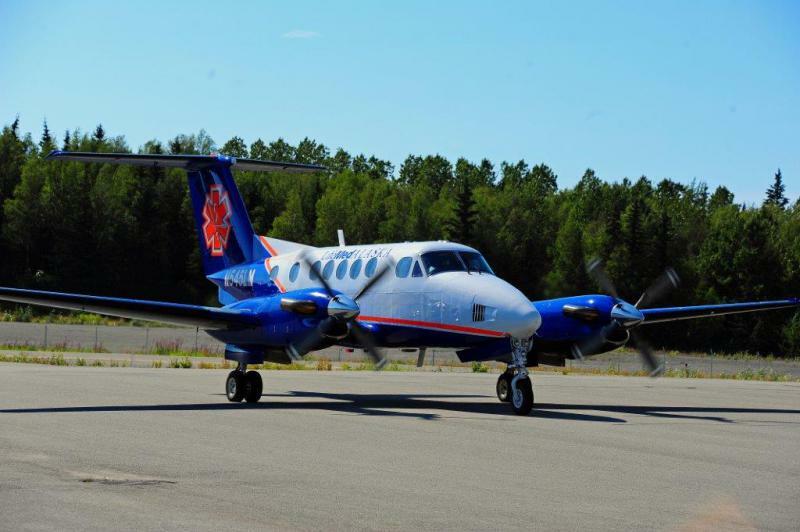 After establishing service in January, medevac company LifeMed says it will only serve Dutch Harbor seasonally. This year the base will be open for A-season fishing; in the future, the company hopes to stay longer. But before a year-round base is feasible, Erika Fenn, a business specialist for LifeMed, says there are logistics that need to be resolved. 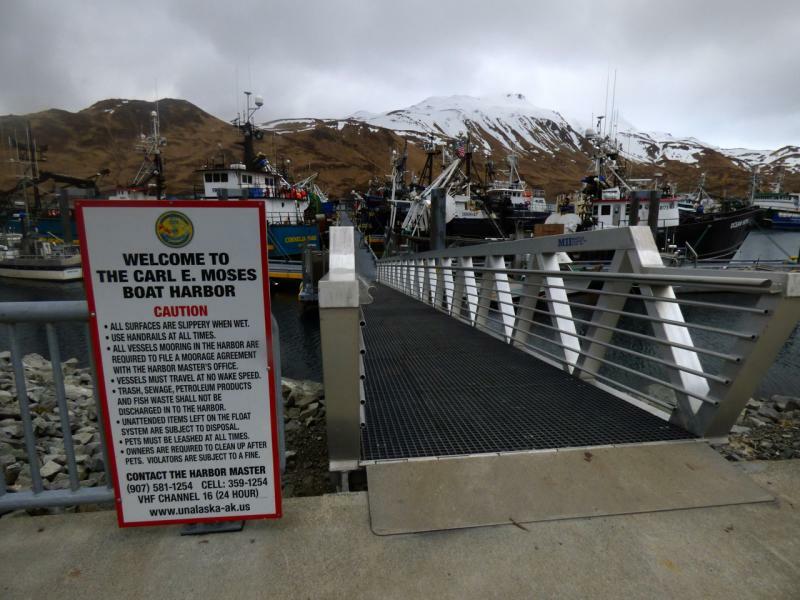 A fisherman on a Dutch Harbor-based trawler died last week, but not while he was working out at sea. Divers found his body underneath the dock where his employer's boat is berthed. Police are still investigating, but it appears the crewman fell in the water unseen upon returning from a night out on the town. While fishing the Bering Sea is no longer the deadliest job, there's no guarantee port will be any safer. Yet wearing a life jacket once the boat is docked is decidedly uncommon.